The councillor for Sports, Víctor Ferrández, announced that the Torrevieja Sports Palace will be hosting the second phase of the Iberdrola Rhythmic Gimnastics Circuit Competition tomorrow, Saturday October 21. 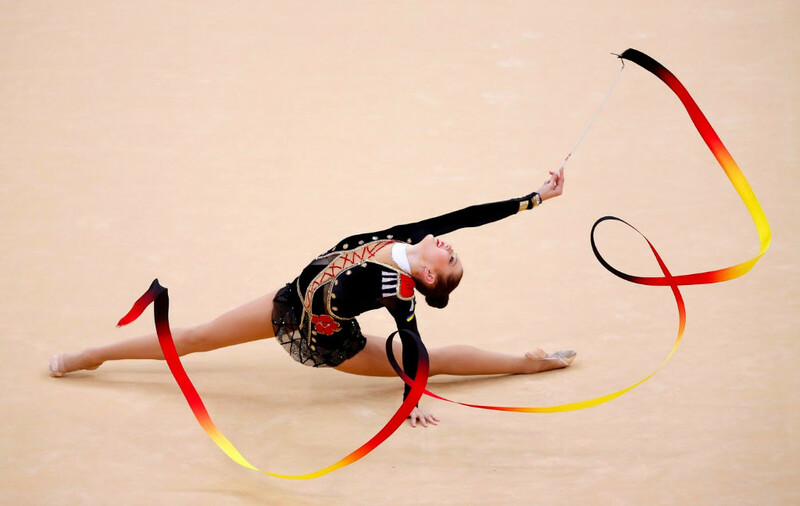 A total of 70 gymnasts from different clubs belonging to 7 autonomous communities (Baleares, Murcia, Andalusia, Extremadura, Castilla la Mancha, Madrid and Comunidad Valenciana) will be participating in the competition. Starting at 9 a.m. the event will run throughout the morning, until approximately 3 p.m. when the medals ceremony will take place. The 10 best clubs will compete in the final phase against the clubs from the other regions. The councillor expressed his hopes that events like this will help increase the number of people who practice this sport in Torrevieja, Costa Blanca.